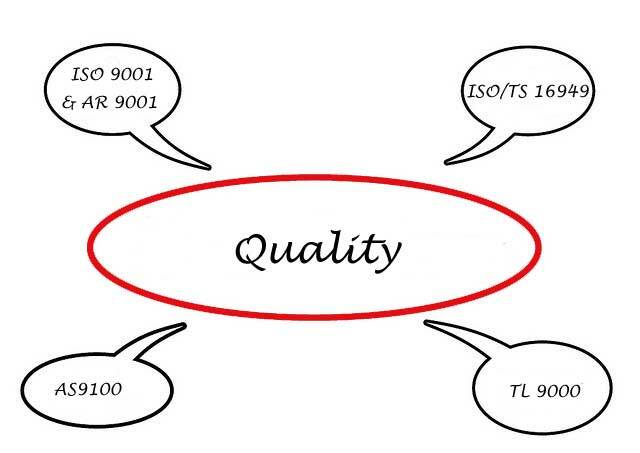 The McDonald Consulting Group has been guiding companies through the ISO implementation process since 1995. With a 100% successful implementation rate our record speaks for itself! 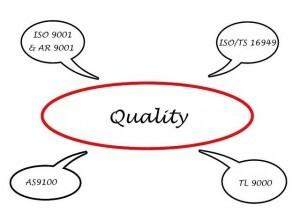 You can implement a QMS that is compliant — either by registering externally to the international standard ISO 9001; or by implementing a system that meets the requirements. Either way, McDonald Consulting Group can help you implement the system that works for you. Our approach is custom tailored to your organization. We work with you to maintain your company culture and style. There is not a “one size fits all” implementation package from McDonald Consulting Group – every engagement is customized to your needs. We are not satisfied until you are, which means we’ll be there to answer your questions every step of the way — before, during, and after your registration. Learn more about QMS and how The McDonald Group can help your business. Contact The McDonald Group today to find out how we can help your business.